Oh no! The evil Easter Grinch has struck again! of your Easter goodies in hopes of ruining Easter for everyone! by leaving clues in the eggs he hid along his route. or all of your Easter goodies will be blown to pieces! 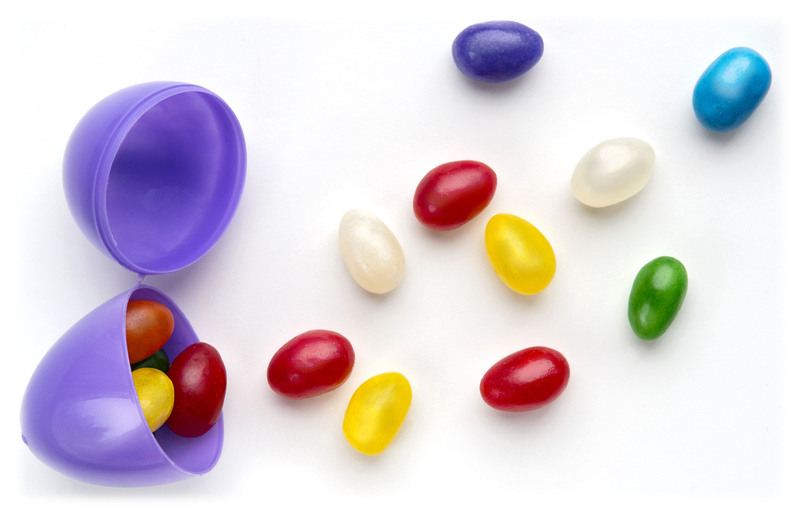 Do something new for your Easter Egg Hunt this year!!! 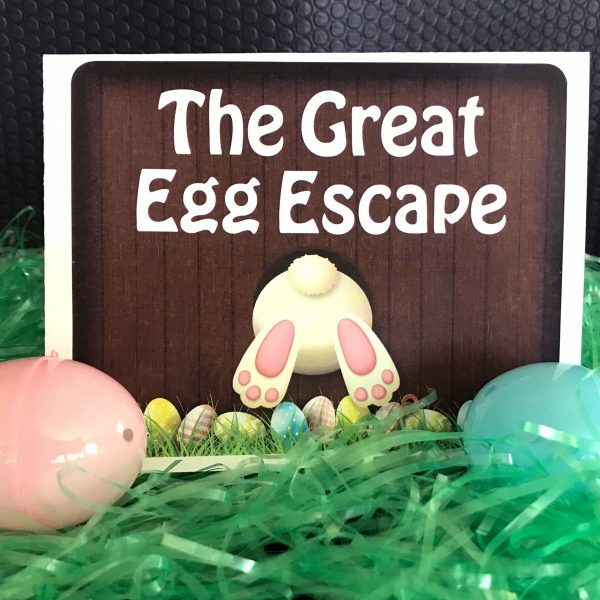 Try The Great Egg Escape! 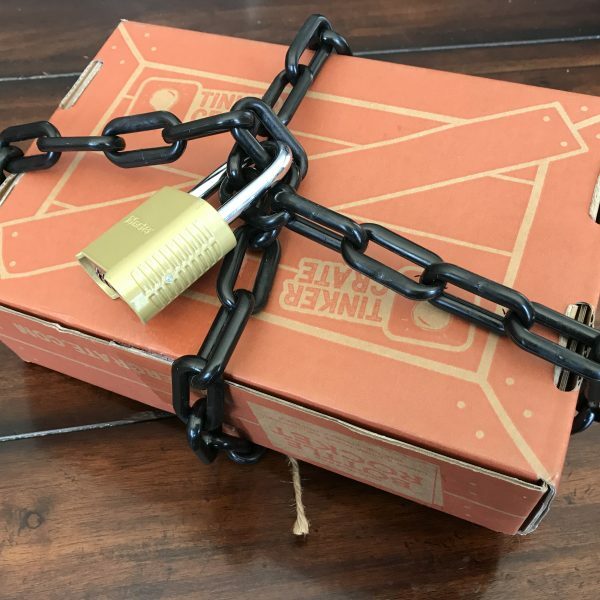 THIS IS A KID’ ESCAPE ROOM GAME!!! This game can be played with as many kids as you want! If you have more than 6 kids, you will divide them into teams of 2-6 kids! Will need one parent/gamemaster to set up the game and start the kids off on their journey! *There is no cast in this game. 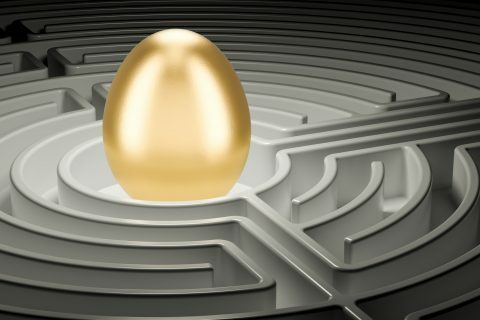 Check out the steps of how the Great Egg Escape game will play out!!! 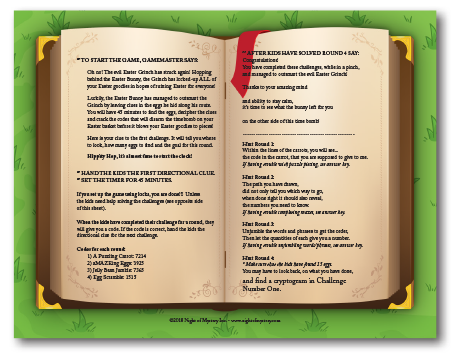 The Gamemaster will start by reading a riddle that will tell the kids where to find the first set of eggs. 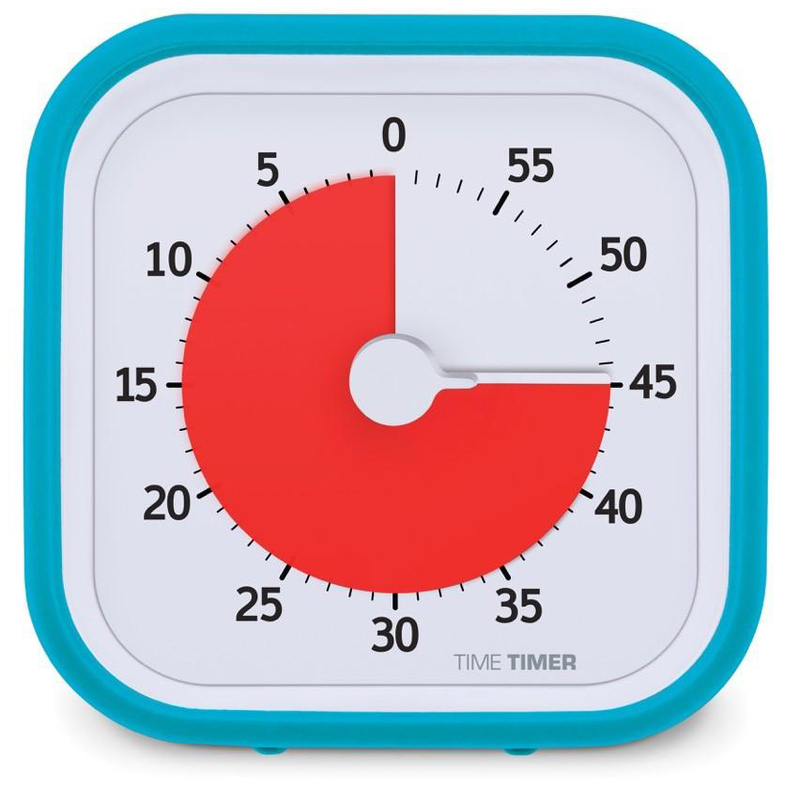 The timer can be set longer/shorter to make the game easier/harder. 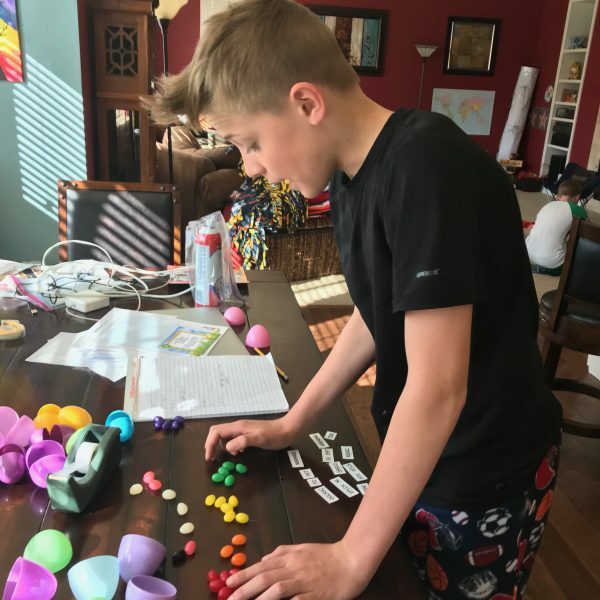 The kids will use the clues they find inside the eggs to solve a puzzle of some sort and find a code. 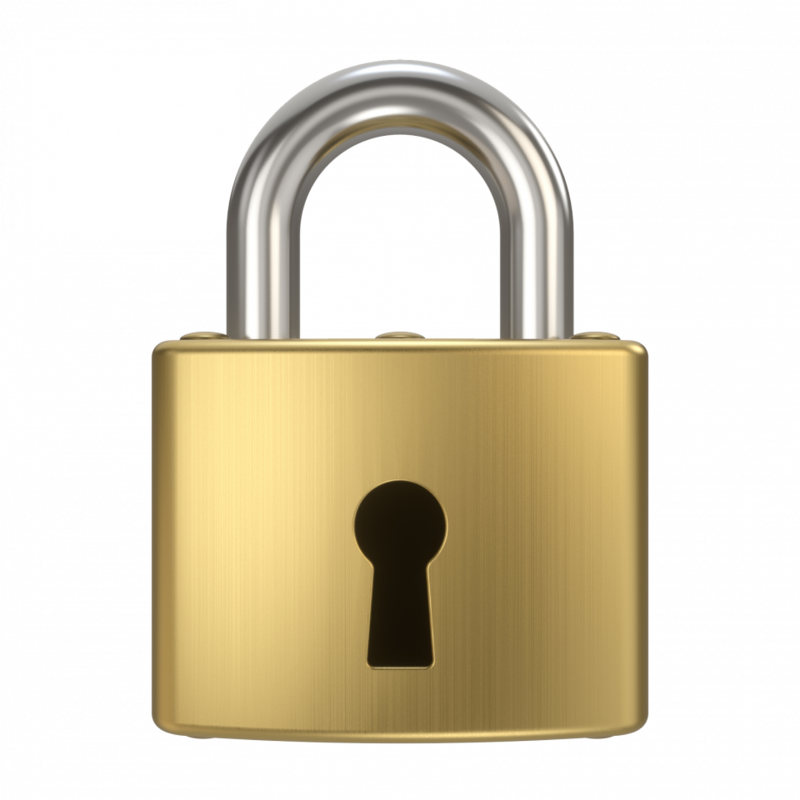 The kids will use that code to “unlock” the next riddle which will start the next round. 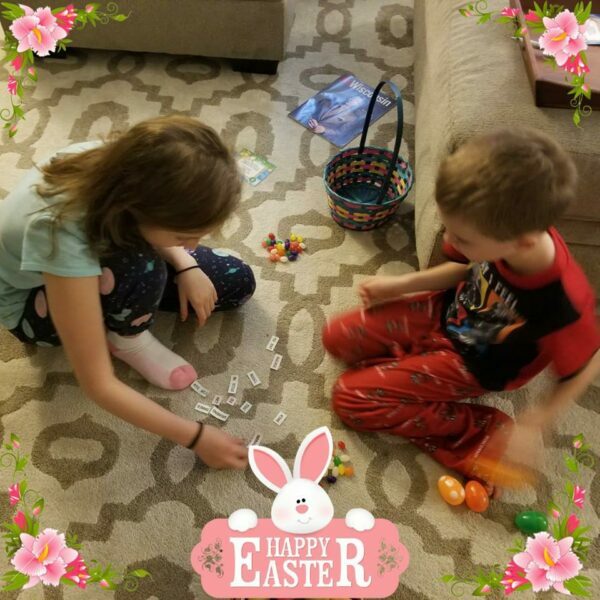 After completing 4 challenges, the final puzzle will give the kids a code to “unlock” their Easter goodies (or prize you provide) – hopefully within the set time period! A game where the kids will play work together to solve challenges, puzzles, etc. 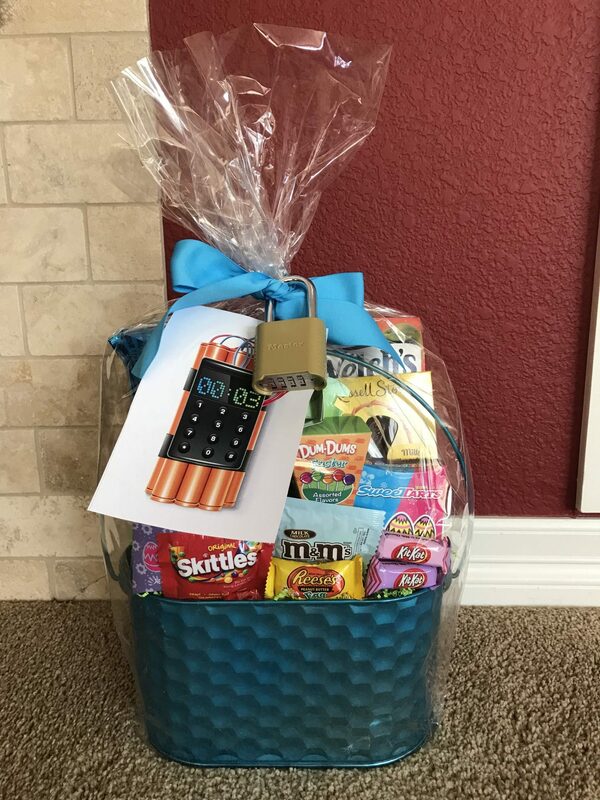 to "escape" - or in this case, unlock their Easter basket/goodies - before a set time. 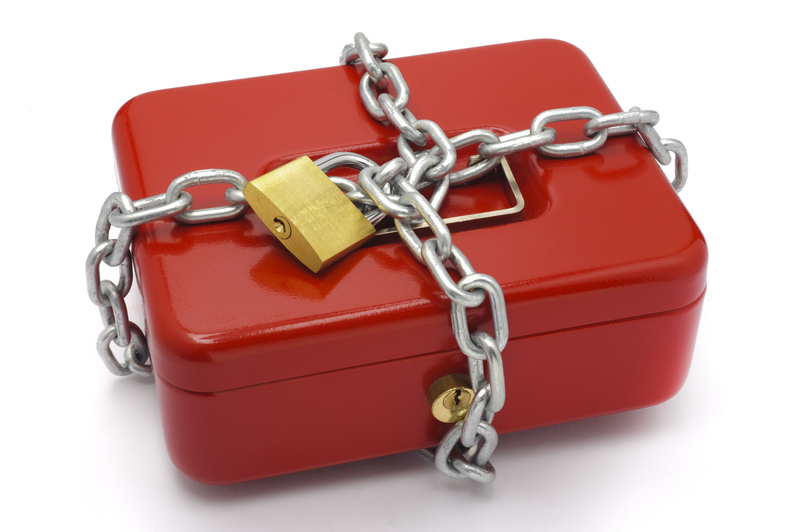 - There are 4 rounds of challenges in this game. - The challenges in this game are all age-appropriate and Easter-themed. Please see the "How to Play" section directly above for more information! 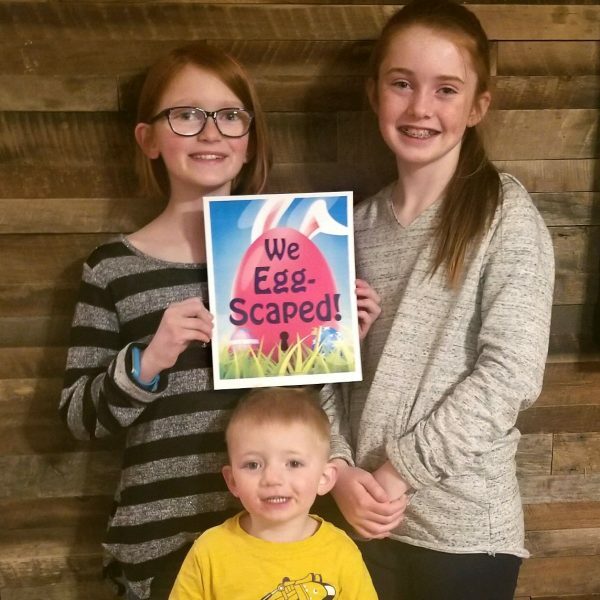 The Great Egg Escape is for kids 8-12, although younger/older kids can always play along. As many kids as you want! With more than 6 kids, we suggest you divide into teams. 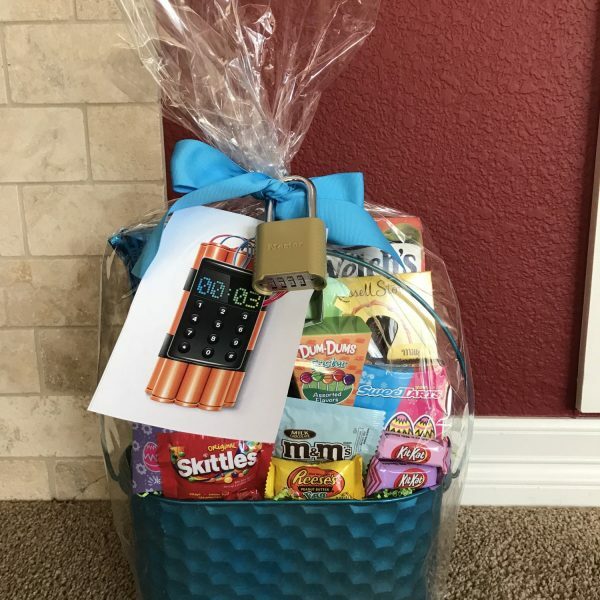 Escape Room PDF that includes: A Host Guide, Designed Invitations, Gamemaster Guide, Adding Locks Section, Room Signs, Directional Clues, Game Clues, Time Bomb (picture), Celebration Sign, and Answer Key!